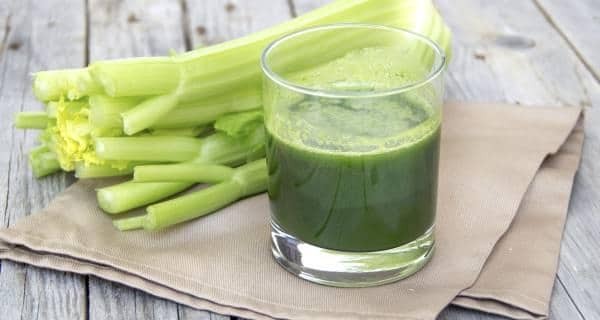 Do you know that celery juice is very nutritious? If you have been ignoring it by not incorporating it into your diet, then you are doing it all wrong. Here, we tell you why you should opt for it. You will be surprised to know that drinking celery juice can help you lower blood pressure, reduce inflammation and enhance your gut health. Celery, which is scientifically known as Apium Graveolens, is loaded with essential vitamins and nutrients like Vitamin K, C, B5, B6, folate, potassium, manganese, magnesium, calcium, tryptophan and molybdenum. You can eat it as vegetable or drink the juice. So, know why it can be a good addition to your diet. If you want to get rid of your digestive disorders then going for celery will benefit you. “Celery is jam-packed with fibre and can help you keep constipation at bay,” says Ankita Ghag, Clinical Dietician, InBody India. Furthermore, you will also be able to regulate your bowel movements if you drink this juice. Celery juice is considered as one of the magical solutions to help you lower your cholesterol. It is loaded with a chemical compound called 3-n-butylphthalide which has positive effects on dealing with bad cholesterol (low-density lipoprotein) in your bloodstream. Thus, it can also help boost the secretion of bile or steroid acids known to be helpful in lowering your cholesterol. “If you wish to drink the celery juice then speak to your expert regarding the right quantity. Avoid going overboard,” advises Ghag. Did you know? Celery juice is highly anti-inflammatory in nature. 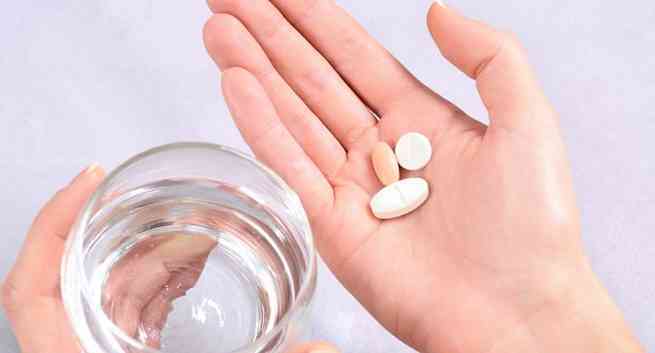 Moreover, it holds an organic compound which is known as polyacetylene, that inhibits acute inflammation in bone diseases like osteoarthritis, gout and so on. You may gain weight due to your sedentary lifestyle and faulty eating habits. Weight gain can invite many health problems along with diabetes, heart diseases and so on. Thus, you should stay in top shape in order to stay healthy and hearty. If you have tried many options to lose weight and still haven’t been successful in doing so then you should consider drinking celery juice. “It is low in calories and can help you stay full for a longer span of time,” explains Ghag. This will prevent overeating and you will be able to cut those excess kilos. Celery carries detoxifying properties which eliminate bad bacteria, fungi, mould, viruses and other toxins from your liver. The phytonutrients found in the green stalks may also have a protective effect. According to the study published in the Journal of Evidence-based Complementary & Alternative Medicine, celery, has compounds like compounds such as caffeic acid, p-coumaric acid, ferulic acid, apigenin, luteolin, tannin, saponin, and kaempferol, which has powerful antioxidant characteristics, to fight free radicals. Hence, celery has varied healing effects. According to the study published in the Journal of Medicinal Food, celery helps lower high blood pressure as it acts as a smooth muscle relaxant and improving the flow of calcium and potassium into and out of cells. Thus, Celery extract may help blood vessels expand and contract, enhance blood flow, and also aid in overall heart health. Hence, you will also be able to prevent cardiovascular diseases and stroke away. A study published in the Journal of Pharmaceutical Biology observed that celery contains an ethanol extract which can help protect the lining of the digestive tract from ulcers. Hence, it can reduce the formation of the ulcers.